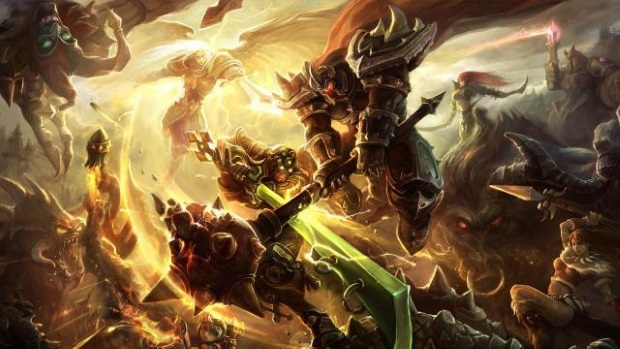 Riot Games has released Patch 4.11 for League of Legends, with a primary theme of equalizing the battles in the jungle. Updates in this patch include two items for tank/utility junglers, the Quill Coat and Spirit of the Ancient Golem; some buffs for a few champions; a mini-renovation to Maokai; and adjustments for competitive play including turret modifications and nerfing some dominant champions. You can find the full patch notes here. League of Legends has also just launched the beta of its new Match History feature. Obsidian Entertainment has pushed Skyforge into its fourth closed beta test this morning, bringing with it some serious game improvements. I recently had the pleasure of talking with the people at Vivox, who make the 3D positional audio technology for games like PUBG!